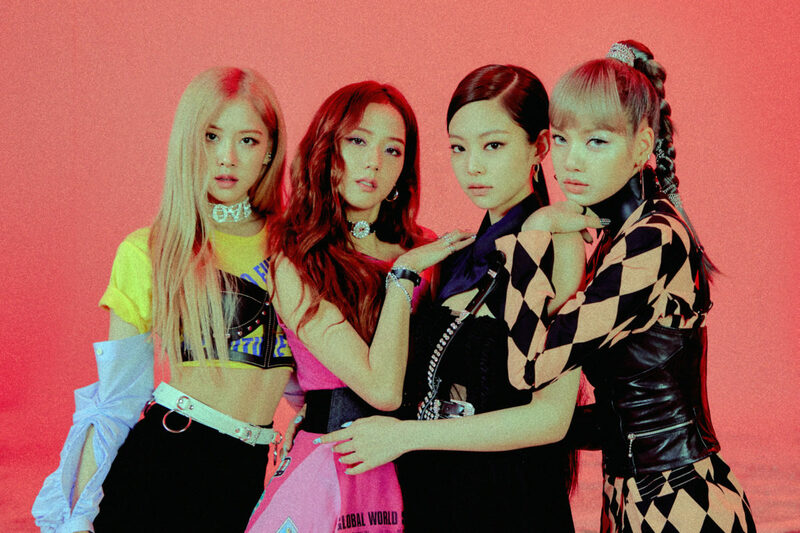 Blackpink, the South Korean quartet, is making history by becoming the first K-Pop group to perform at Coachella Music Festival. Their hit song, Kill This Love, became the highest-watched music video upon debut in YouTube history. This year, Blackpink will perform at Coachella, the music festival taking place in California, United States. They are the first K-Pop group to perform on this stage and their debut will be broadcast live on the big screen in Times Square, in New York City. And this quartet continues to break records! Their single Kill This Love became the highest-watched music video upon debut in the history of YouTube with 56.7M views in only twenty-four hours. It’s also the fastest YouTube video to reach 100 million views. The previous record was held by Ariana Grande with 55.4M, with her single Thank U, Next. Since they first started in 2016, Blackpink redefined the possibilities of K-Pop, and soon became recognised worldwide. Their catchy single DDU-DU DDU-DU hit the highest charting Billboard Hot 100 debut by an all-female K-pop act, while its video surpassed 10 million views in six hours and reached 36.2 million views in one day. Blackpink will be on tour around North America with sold out shows in Los Angeles, Chicago, Hamilton, Newark, Atlanta and Fort Worth. In June, they will be in Australia, performing in Melbourne and Sydney. We’d love to know what you think of Blackpink and their record-breaking hits in the comments below!